Product: The scrub is creamy slightly granulated with a pretty peach colour and a lovely fruity fragrance. 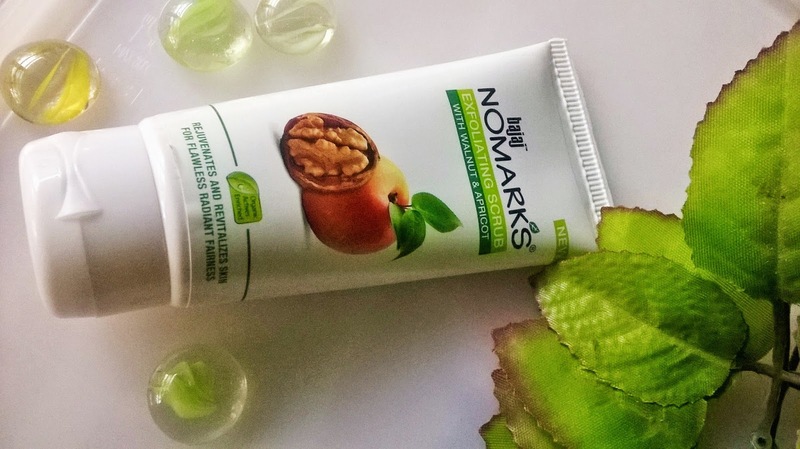 My Experience: Bajaj No Marks Exfoliating Scrub with Walnut & Apricot is fruit lovers delight. It has such a nice fruity smell, that very few products actually have. 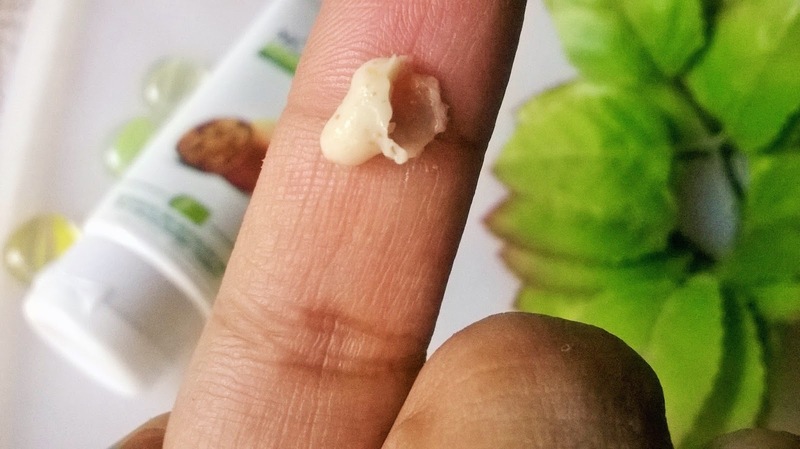 I love the creamy texture as while exfoliating it does not let your skin get dry. The granules are not that harsh. Scrubbing of any sort definitely improves skin's texture and complexion. 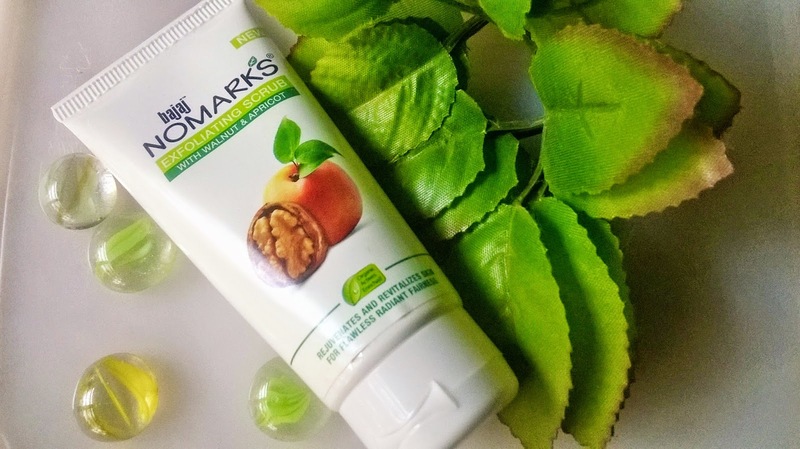 And this scrub enriched with apricot kernels, walnut shell powder has the best exfoliating properties that do not irritate the skin by being too abrasive. 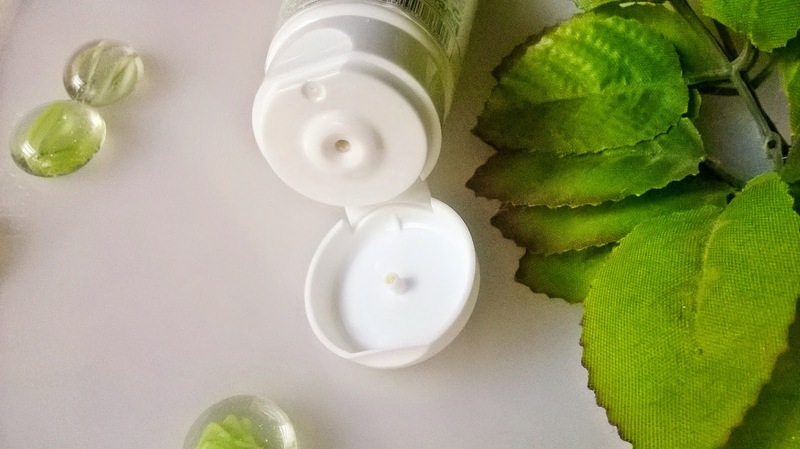 The presence of aloevera is soothing for the skin and protects the face from sunburn. 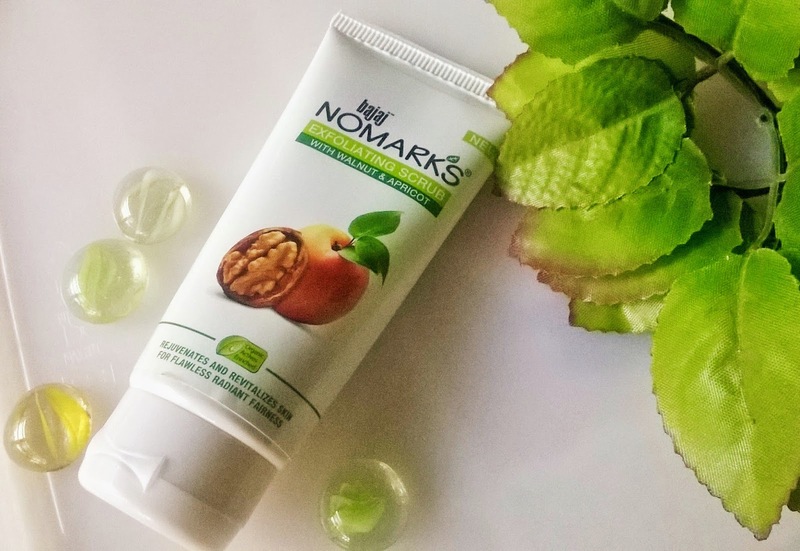 The use of the Bajaj No Marks Exfoliating Scrub with Walnut & Apricot improves the skin's texture very effectively. The complexion looks radiant and smooth. 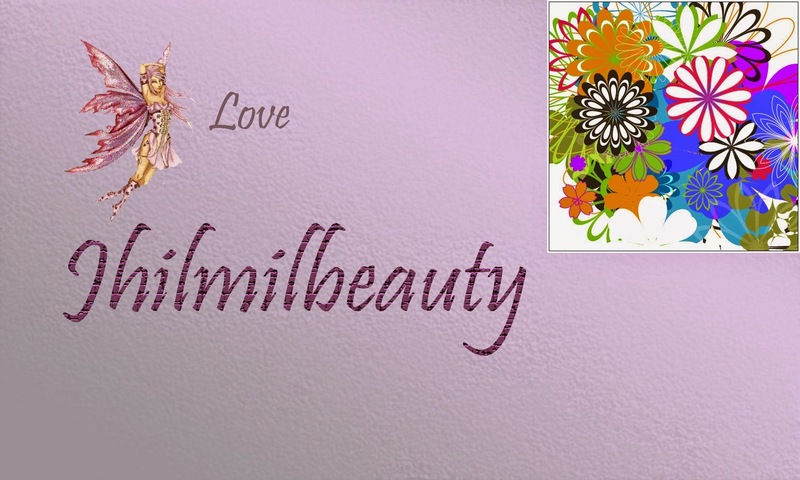 The granules are not at all abrasive and it can be used by beauties with dry skin. 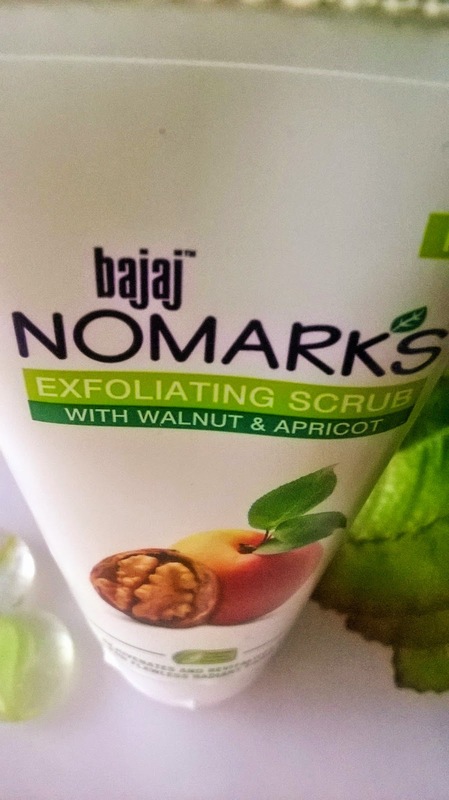 Bajaj No Marks Exfoliating Scrub with Walnut & Apricot is a very effective scrub, however I would still advice those with sensitive skin to be a bit cautious while using. 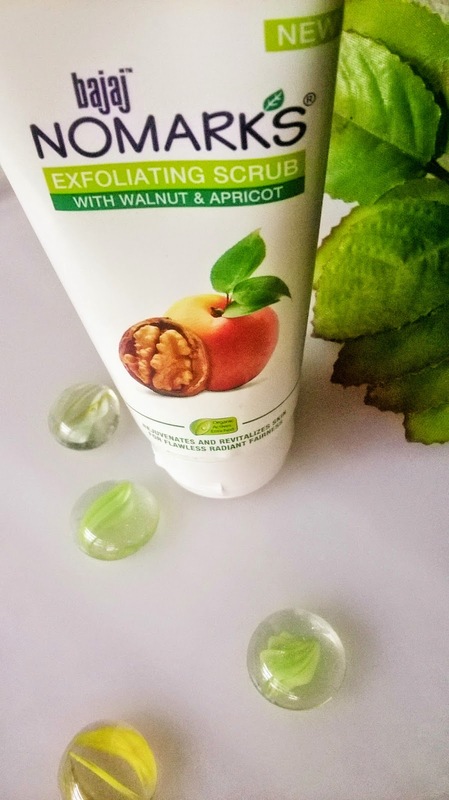 Bajaj No Marks Exfoliating Scrub with Walnut & Apricot is a great value for money and gives a smooth and radiant skin by improving the overall texture. I would definitely recommend this scrub to all.